Home to numerous stunning world famous cities, beautiful towns and villages – postcard perfect in their appearance plus pristine lakes, stunning coastline, some of Europe’s finest beaches and coves, snow capped mountains and glorious rolling countryside – Italy is a truly wonderful place to embark on a cycling holiday adventure. It’s not only the fantastic scenery, with 51 UNESCO world heritage sites (the most in the world as of 2016), Italy is packed with art, culture, incredible architecture, not to mention the delicious food and drink, the warm hospitality and of course the fact that Italians love cycling! There is much here to offer for cycling enthusiasts. 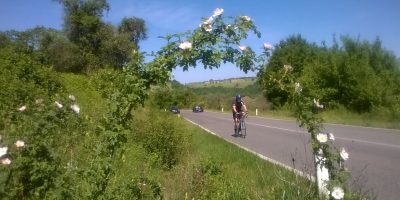 Bike Adventures offer a range of exciting cycling holidays in Italy. 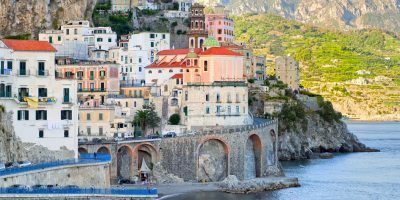 The incredible trip is of a similar nature to the UK’s end to end – allowing riders to explore a diverse variety of Italy over 15 days, passing through the states of Tuscany, Lazio, Campania, Calabria and into Sicily – with a rest day in the historic town of Pompeii, to enjoy a day of sight seeing. For those looking for a faster pace, why not try our Pisa to Sicily Challenge? We take the same route, but pack it into a mere 9 days. A 1000 mile journey beginning in the iconic city of London, from there travelling on to the romantic city of Paris, then passing briefly through Switzerland and Germany and Lake Constance, crossing over the Alps, passing Lake Garda and onwards to the world famous city of Venice, where there will be the opportunity to see the many wonders of Venice such as its intricate basilicas, and the spectacular Grand Canal. 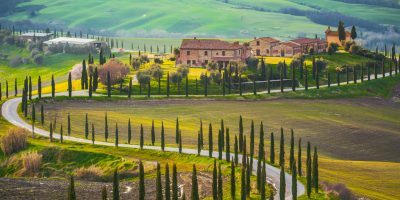 Famous throughout the world for its wonderful scenery, artistic legacy and strong culture – Tuscany is a wonderful place for a cycling holiday with its rolling countryside and historic towns and cities. The tour begins and ends in Pisa, exploring the coast line, then inland to famous towns such as Montepulciano and Florence to name but a few. Or why not try our Tuscany Challenge, the same route but at a faster pace! 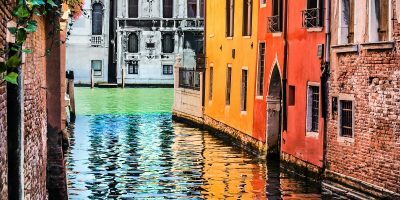 This fantastic trip beginning in Venice allows riders the opportunity to explore the Italian flatlands around the head of the Adriatic, before crossing briefly into Slovenia and then into Croatia. 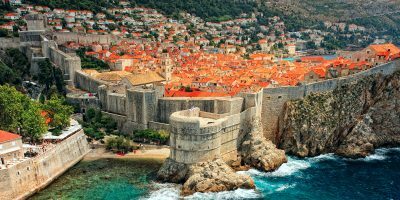 The tour then heads down the stunning Adriatic coast, whilst enjoying spectacular scenery and views of many of the incredible 1300 islands dotted along the coast – all the way to the famous walled city of Dubrovnik in the far south of Croatia.